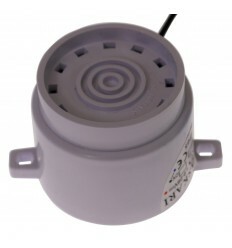 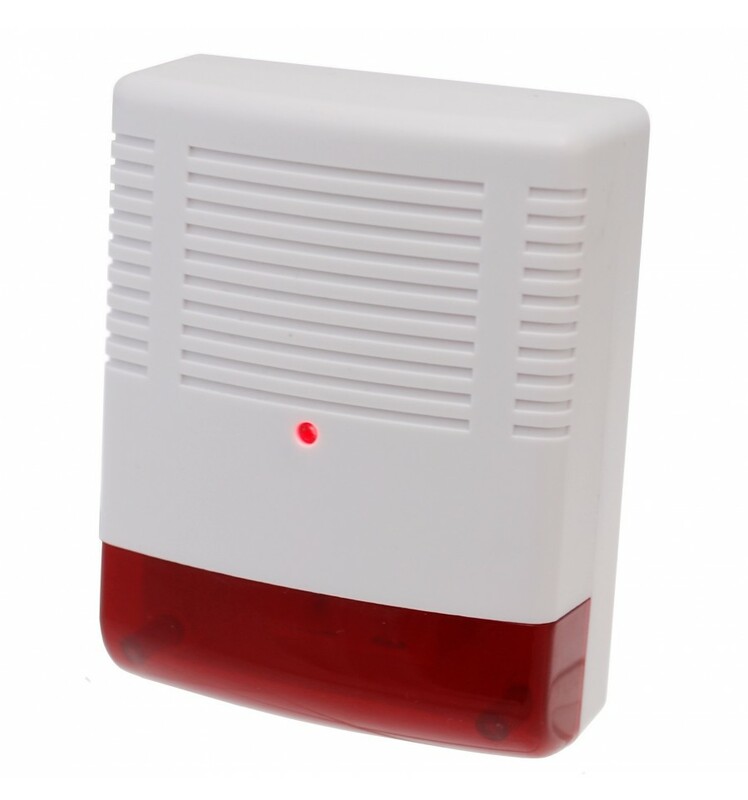 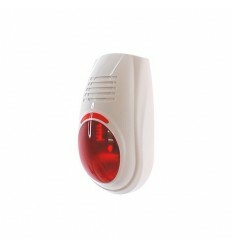 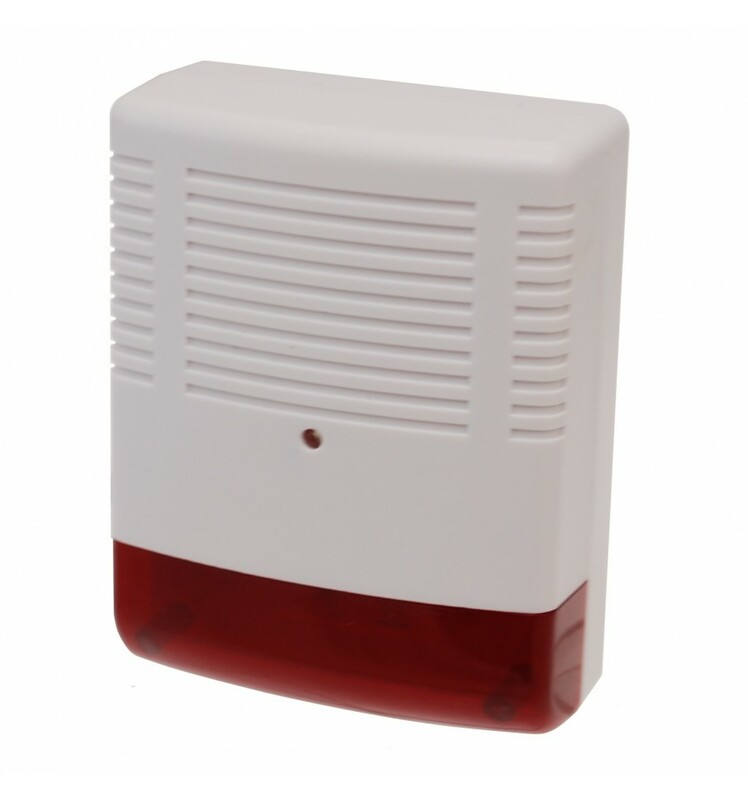 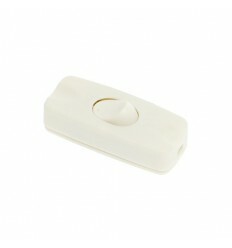 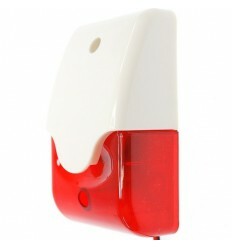 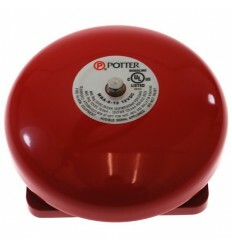 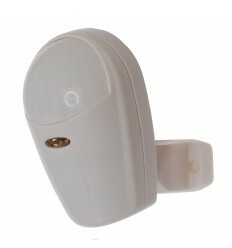 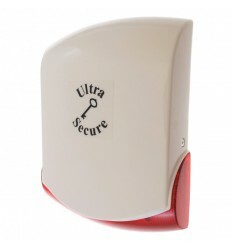 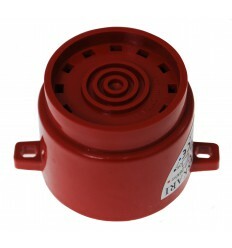 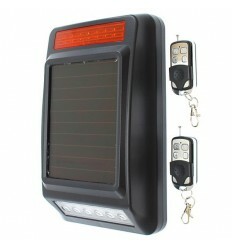 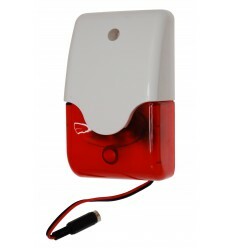 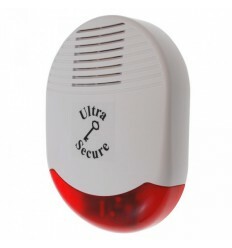 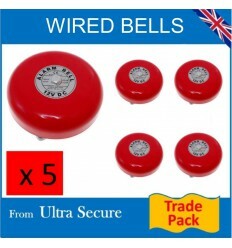 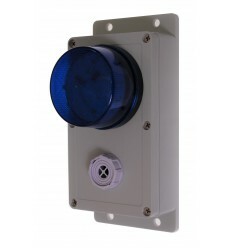 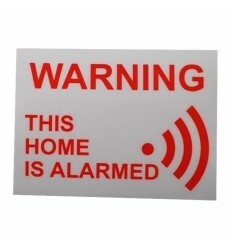 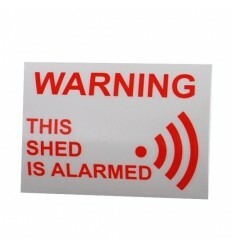 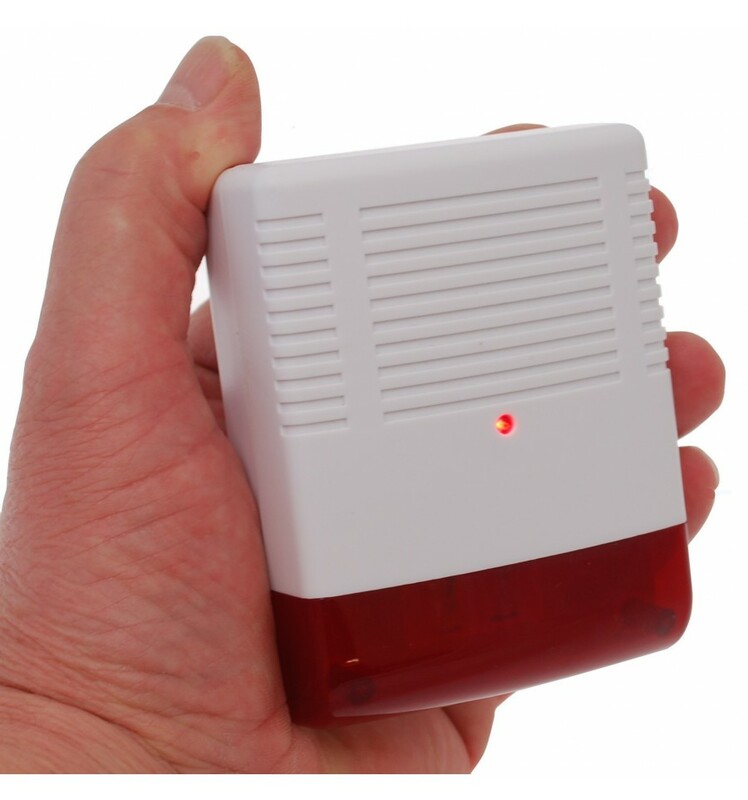 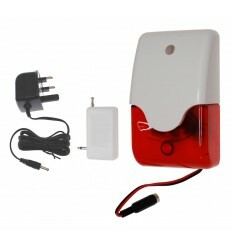 Compact Dummy Alarm Siren with Flashing LED designed for use in Caravans, Sheds, Boats & Garages. 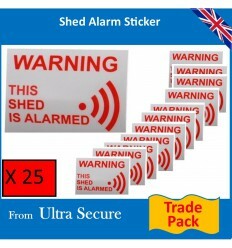 Ideal to be located where they can be seen from looking through the window. 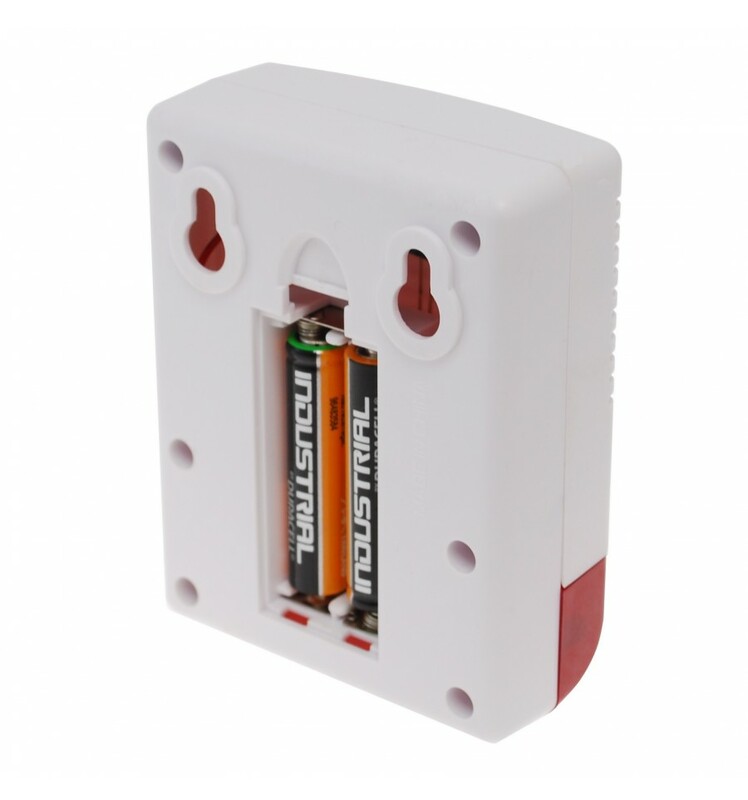 It has a built in Flashing LED powered by 2 x AA batteries (not supplied). 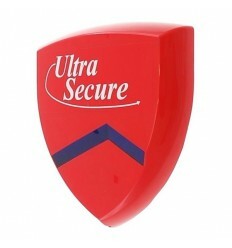 A pack of 4 AAA Batteries. 1 x Compact Dummy Siren with Flashing LED. 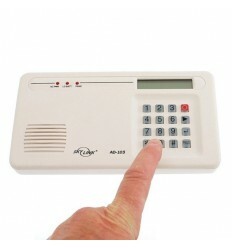 Size: 90 (H) x 70 (W) x 30 (D) mm. 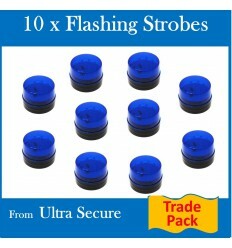 Flashing LED: Yes (when batteries fitted). 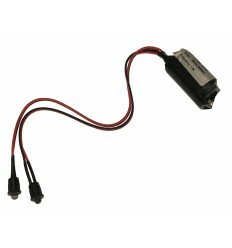 Power Supply: 2 x AAA Batteries (not supplied). 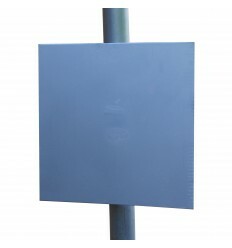 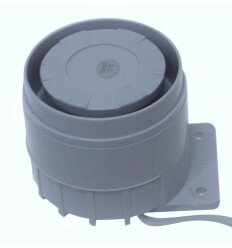 Dummy Siren for use with the Wireless Smart Alarms. 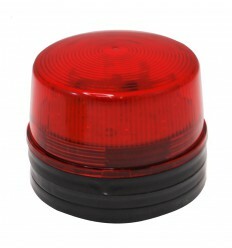 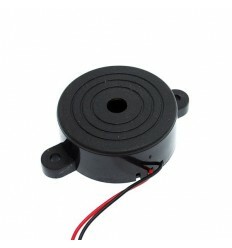 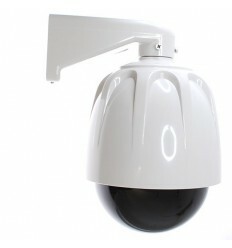 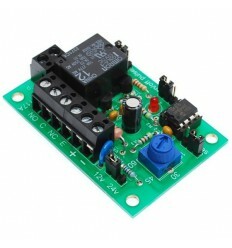 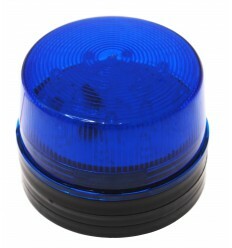 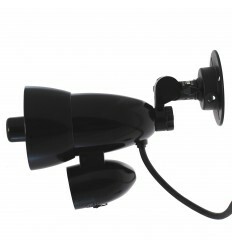 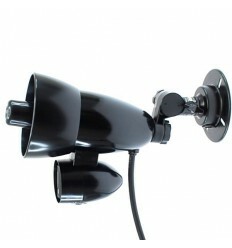 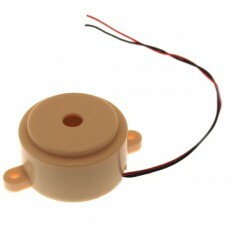 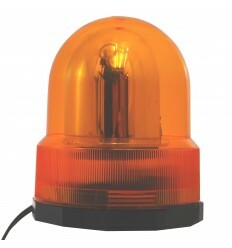 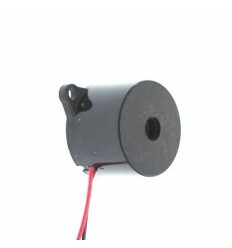 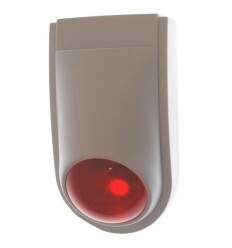 Dummy Siren with Flashing LED (compact size). 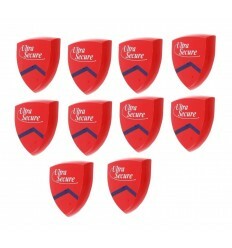 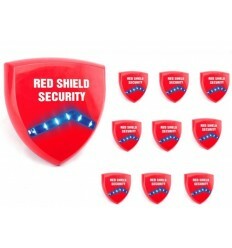 Dummy Siren Trade Pack (Red Shield Logo).